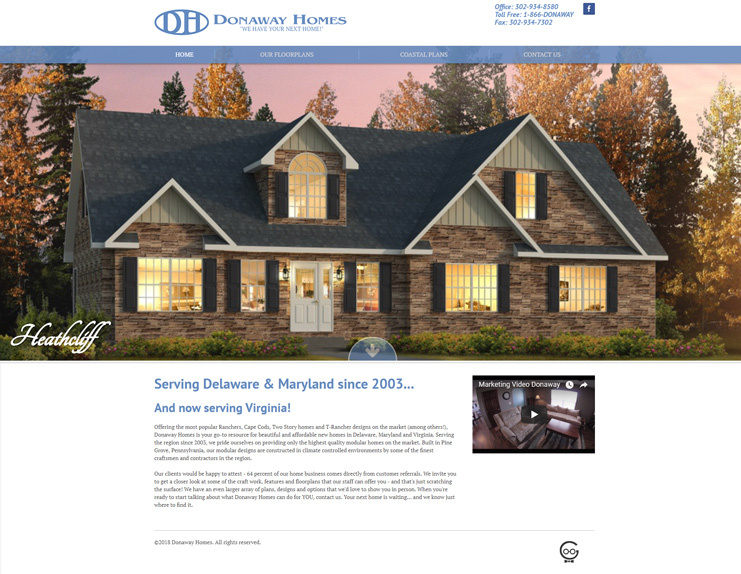 A custom website for a custom home builder. Create a custom website with the functionality for a number of custom elements. Techno Goober designed a beautiful new website with a variety of custom features such as their custom home designer and custom kitchen designer. Check it out for yourself.